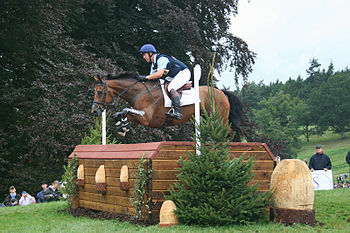 2007 United States Equestrian Federation Rules for Eventing. pp 39–42, 65. Wofford, James C. Training the Three-Day Event Horse and Rider. Doubleday Equestrian Library, New York, NY. Copyright 1995.